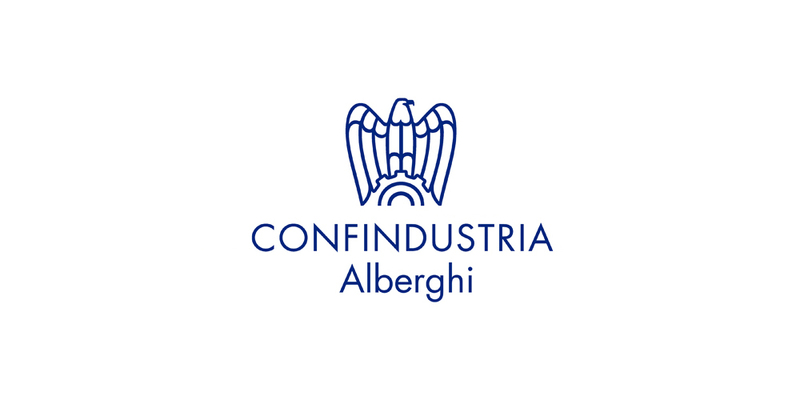 Directly from our official website, without any commissions and additional costs. 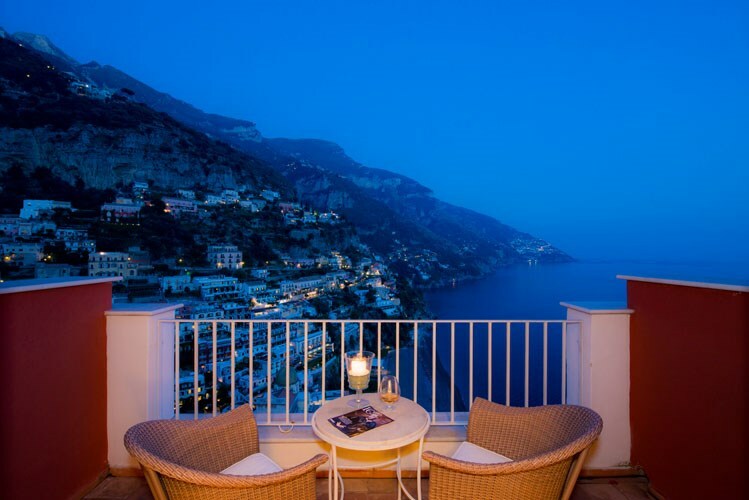 Hotel in Positano in the Heaven of Amalfi’s Coast To climb heavenwards it is also possible to use the steps: those of the mythical ”Scalinatella” which, from Punta Reginella lead to the high part of Positano. 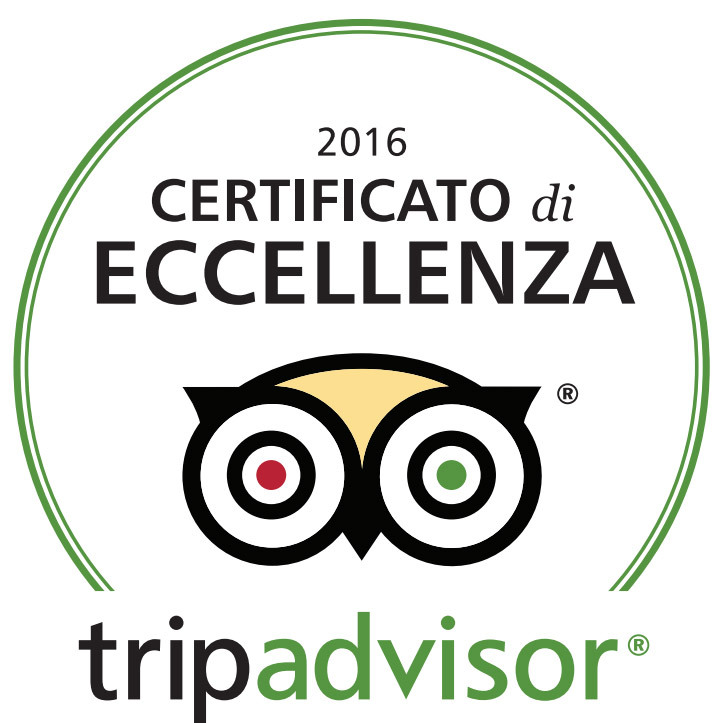 Two flights and here you are in a wonderful paradise called Hotel Casa Albertina. On entering through the grandiose entrance door, go onto one of the many terraces and enjoy the breathtaking view: below you will see the famous “Spiaggia delle Sirene”, and in front, the suggestive ridge of Praiano, while higher still, climbs the “Sentiero degli Dei” where the local christians took refuge during the cruel Saracen invasions. 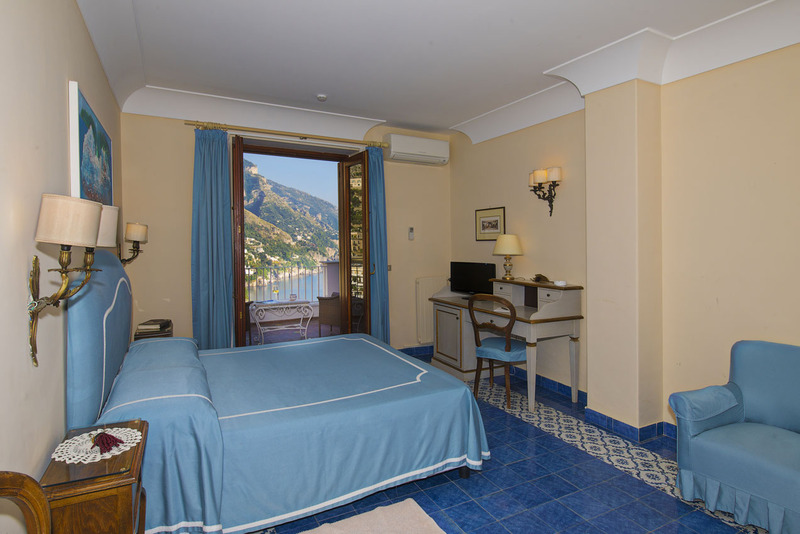 As always, the delightful Cinque family, the owners, will be at hand to ensure your total comfort during this stay in this wonderful hotel set in the mountains perched over the sea. lf you really want to “take in the history” why not ask for the room which at one time, when it was still a typical house of Positano before being transformed into a hotel, used to be rented by Luigi Pirandello who used to come several times a year to relax in this haven of peace and silence.